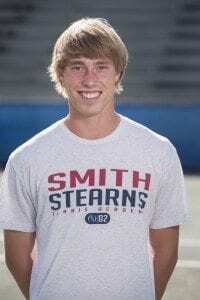 Andrew moved to the academy three years ago from Maryland to obtain a high level of tennis and coaching. For the past 3 years he has been an important part of the academy, always setting great examples to the other students through his tenacious work ethic, dedication, and sportsmanship both on and off the court. He is looked up by many for his success and continues to be an excellent role model for all of our students. Andrew recognizes the “family atmosphere” of Smith Stearns and the experienced coaches for helping him grow into the player he is today as well as the fine young man he has become. He especially thanks BJ for being his coach since the beginning and helping him develop into one of the top junior players in the country. Some of Andrew’s favorite memories at the academy have been playing the up and down the river game for gatorades, as he always steps his game up to make sure he comes out the winner. He also loves playing in the Monday night exhibitions with his best friends and coming out with the “W” in front of a nice Sea Pines crowd! Andrew’s most memorable athletic achievement came in late 2011 when he reached the finals of the prestigious Eddie Herr International Championship beating some of the top players in the world in the boys 16 and under division. Other highlights include winning the USTA National Open in May of 2011 and also p lacing 6th at the 2012 USTA Spring National Championships, both in the boys 18’s. 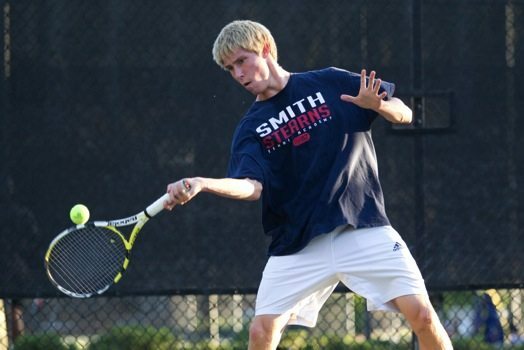 When Andrew signed his national letter of intent this past November, he was rated as the 12th best recruit in the nation according to the tennisrecruiting.net website, which was a career high rating for him. 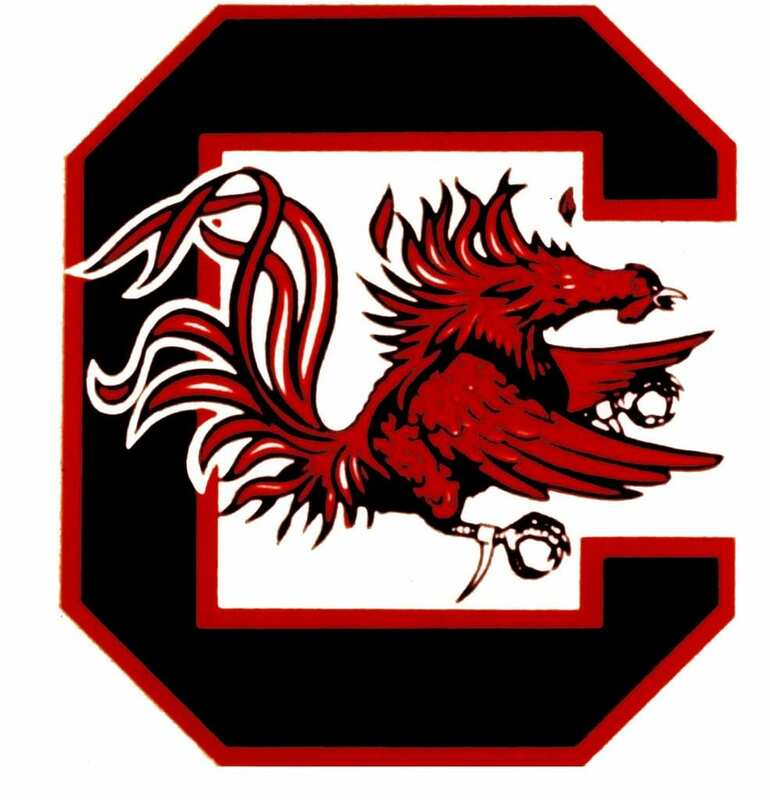 The University of South Carolina will be Andrew’s home in the fall as he officially starts his collegiate tennis career as a Gamecock. The great team chemistry, strong coaching staff, and notable academic offerings are the top reasons that Andrew chose USC after being heavily recruited by a variety of other top schools. Andrew is really looking forward to being a part of a team atmosphere after years of playing such a hard individual sport. 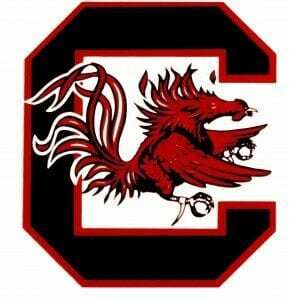 He can’t wait to be a Gamecock and represent his team, his school, and himself. We look forward to watching Andrew’s success in college and beyond as he continues to be a role model for many to watch.